From December 6 – 9, this year’s Grand Prix Final took place in Vancouver, British Columbia, Canada. This was the final event in the International Skating Union’s 2018 – 2019 Grand Prix Series. Japan sent 4 skaters to this competition, with Rika Kihira winning the women’s event and Shoma Uno placing second in the men’s event. Rika Kihira won the women’s event with a total score of 233.12, 6.59 points ahead of Russia’s Alina Zagitova. This score is a new personal best for Rika. 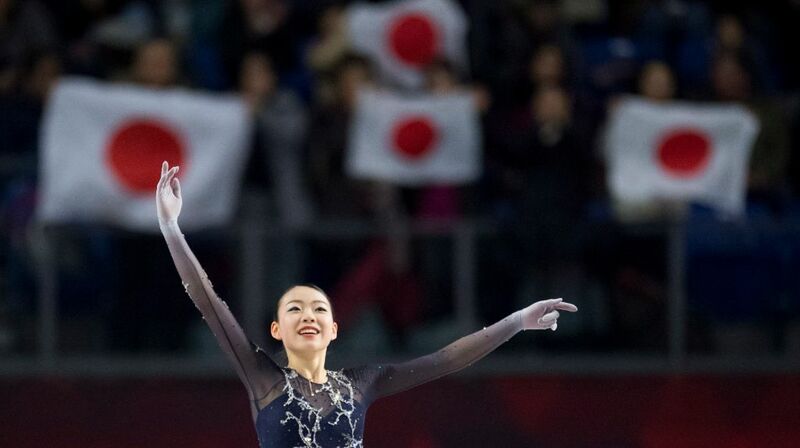 She is also the first Japanese skater since Mao Asada in 2005 to win the Grand Prix Final in her debut season. Shoma Uno placed second with a total score of 275.10, 7.32 points behind Ameican Nathan Chen. This is the second year in a row he’s placed second at the Grand Prix Final, both times to Nathan. Shoma’s free skate was also ranked second in the men’s event, with a score of 183.43, 5.99 points behind Nathan. “It wasn’t really a good performance today. I wish I could have done better,” Shoma later said. Kaori Sakamoto finished in fourth with a score of 211.68, while Satoko Miyahara finished in sixth (last) place with a score of 201.31. Yuzuru Hanyu withdrew from the Grand Prix Final after he re-injured the same ankle which caused him to miss last year’s Grand Prix Final and the Japan Figure Skating Championships. The next competition is the Japan Figure Skating Championships, which will take place in Osaka on December 20 – 24. This event will decide who goes to the Four Continents Championships in Anaheim, California, United States in February and the World Championships in Saitama in March.